The dim light of the Solstice New Moon is a perfect time to set new intentions. 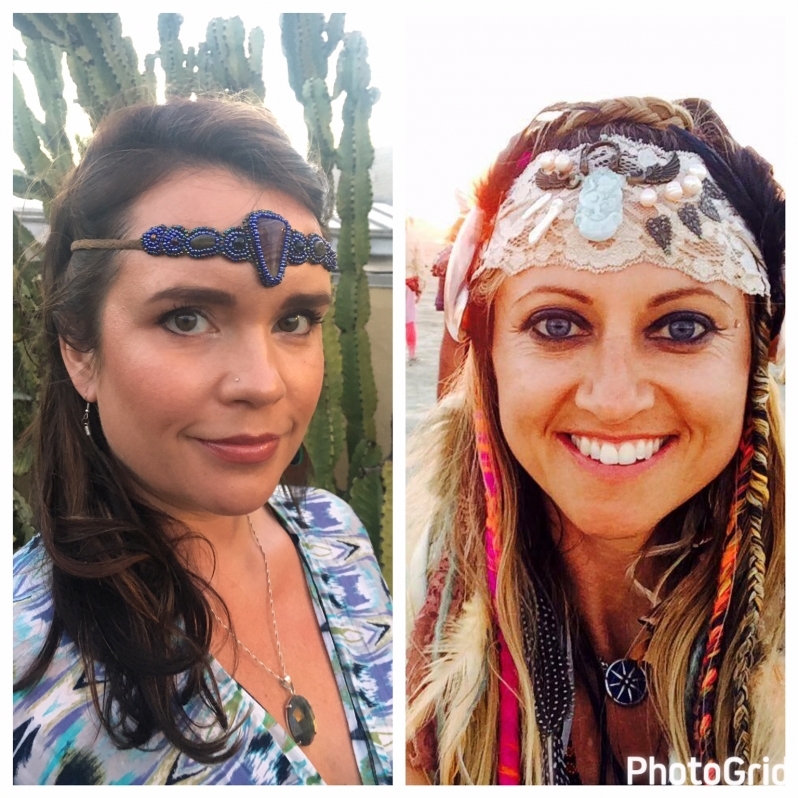 Join us as we come together in the sacred hoop of sisterhood to heal and activate the power of the Divine Feminine through the use of Shamanic rituals and sacred ceremonial Cacao medicine! This is an opportunity to open ourselves up to these emotional and receptive energies and heal our old patterns, limiting beliefs and ancestral traumas so that we may move into alignment with our Authentic Selves and True Nature as healers and custodians of the Mother Earth! We hold impeccable sacred healing space for our participants so they may dive as deeply as they need in order to release what comes up. Before doing our deep healing work, we will experience the powerful healing properties of raw, organic, blessed ceremonial Cacao. Some of the main benefits of Cacao medicine are increasing of euphoric feelings that can overcome stress and anxiety, accompanied by an opening of the heart chakra. It’s also an extremely beneficial superfood with high levels of antioxidants, Omega 6 fatty acids and the amino acids tryptophan and serotonin. So you know you will leave feeling really delicious! Once we activate ourselves with this magical heart-opening medicine, we will be led through a powerful ceremony which will include intention setting, breathwork, ritual, meditation, chanting and Shamanic medicine music for a closing sound bath. Nicole Doherty is a 500-RYT YogaWorks Certified teacher, Shamanic Reiki energy and sound healer, wellness coach, singer and writer. She is honored to have studied with world-renowned thought leaders in the areas of yoga, meditation, voice, subtle body, Reiki, shamanism, nutrition and life coaching. Nicole spent most of her adult life on an extensive spiritual inquiry that empowered her to overcome multiple traumas in her life. The biggest and most profound discovery on this path to wholeness was through the medicine work. Nicole began her Shamanic studies in Peru in 2011 at the Temple of the Way of Light in the Shapibo tradition of the Peruvian Amazon and made a lifetime vow to be service of the medicine. Since she has been facilitating ceremonies and has dieted master plants in Peru with Don Benigno & Don Guido. As a channel of love, light and joy, Nicole’s dharma is to inspire others to heal and to help them discover their highest potential.